It was an honor to photograph U.S. Congressman Adam Schiff in his Burbank office. 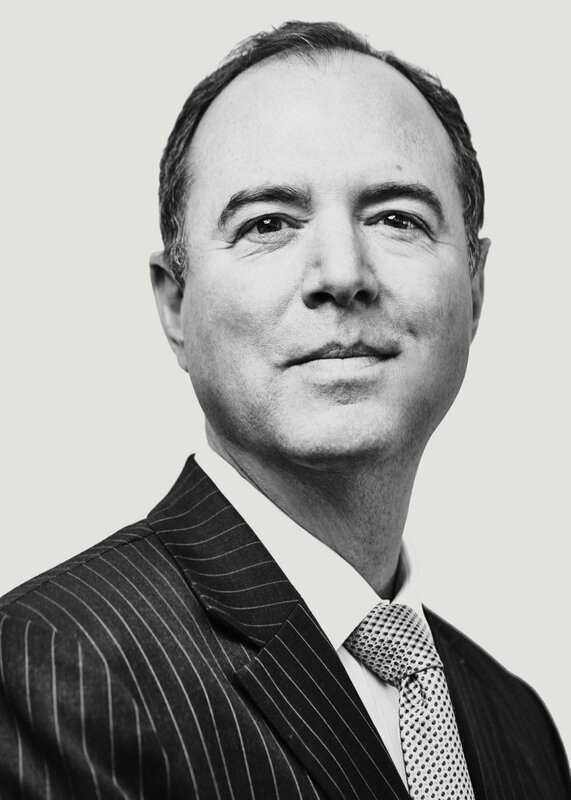 I wouldn't mind seeing Schiff 2020 in the not-so-distant future. Thank you kindly for this opportunity, Jennifer. As always, love your design, S.